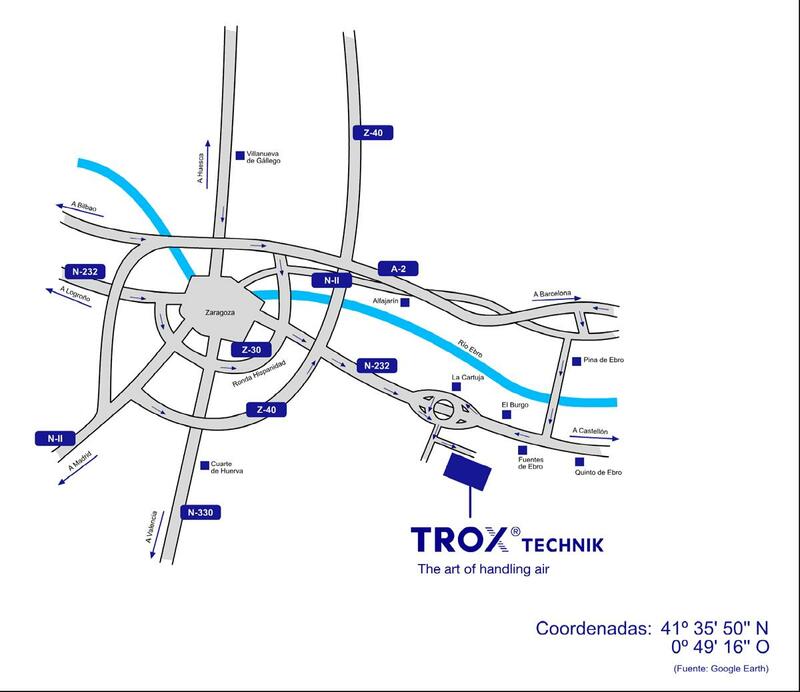 Type ZL | TROX España, S.A.
Z-line filters type ZL for the separation of coarse dust when used as a prefilter, and for the separation of fine dust when used as a prefilter or final filter in ventilation systems. 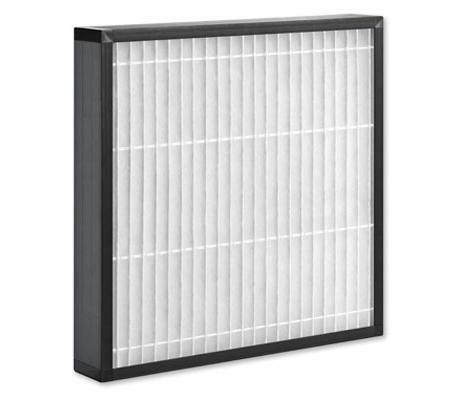 Available in various filter classes and sizes, including common installation depths and cross-sections, filter classes G4, M5. 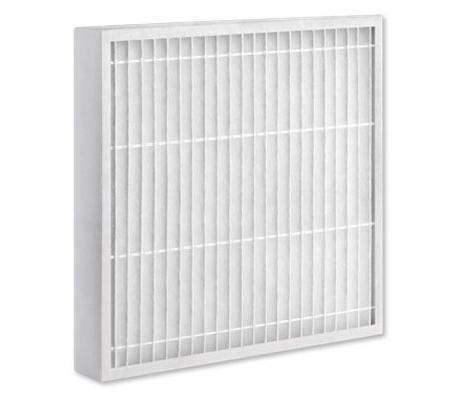 Filter media is folded; this increases the dust holding capacity and extends the filter life.